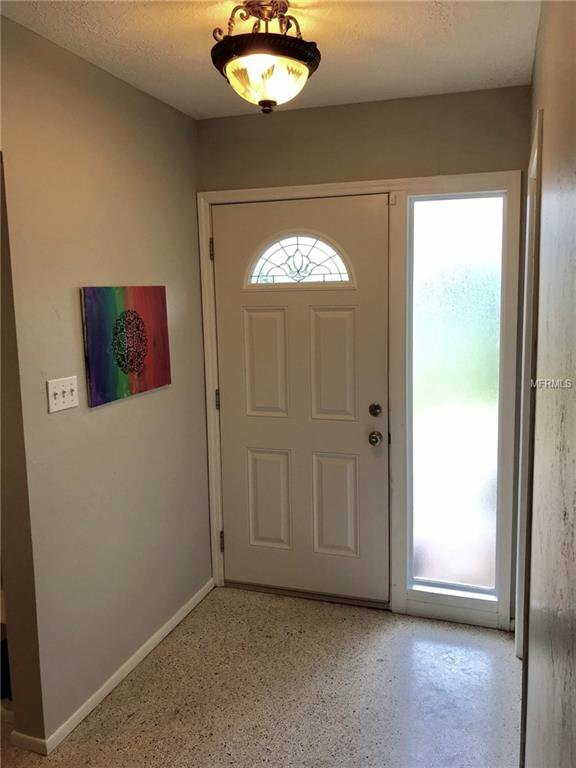 SHORT SALE: Subject to lender approval.....What a beautiful opportunity West of Trail! 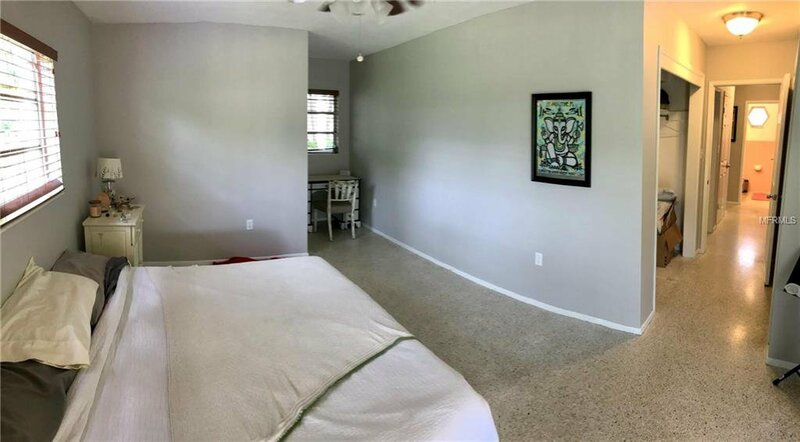 Located in the Historical Whitfield Estates, this home provides the ideal opportunity to create something special with a classical touch. 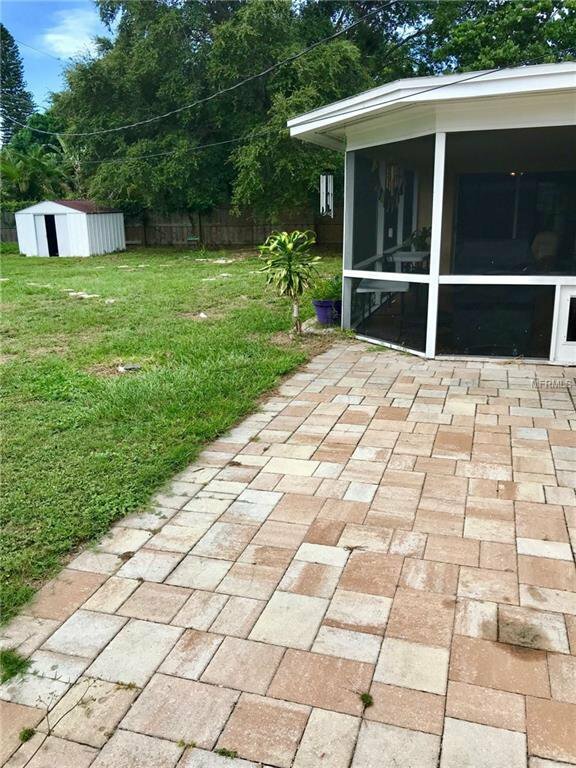 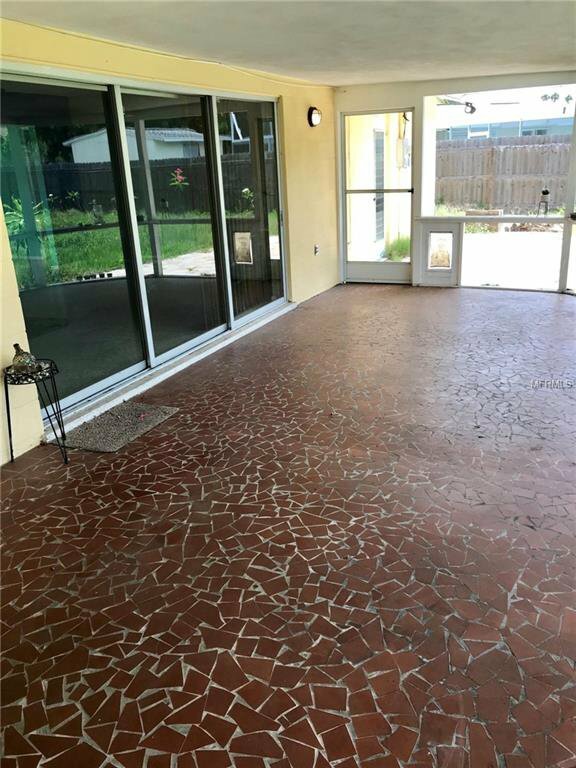 The paver driveway and walkway is the perfect touch to welcome you before you walk into the main living area complimented by an outdoor lanai and open backyard view where you'll find plenty of room for a pool. 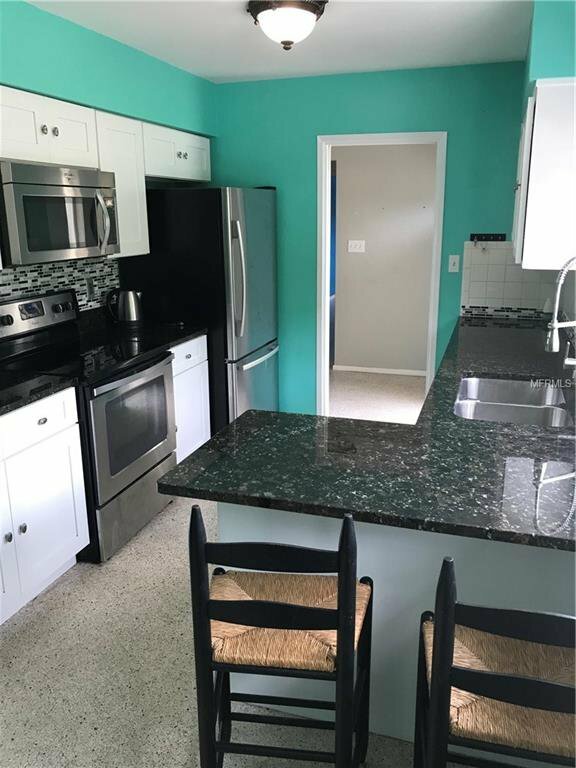 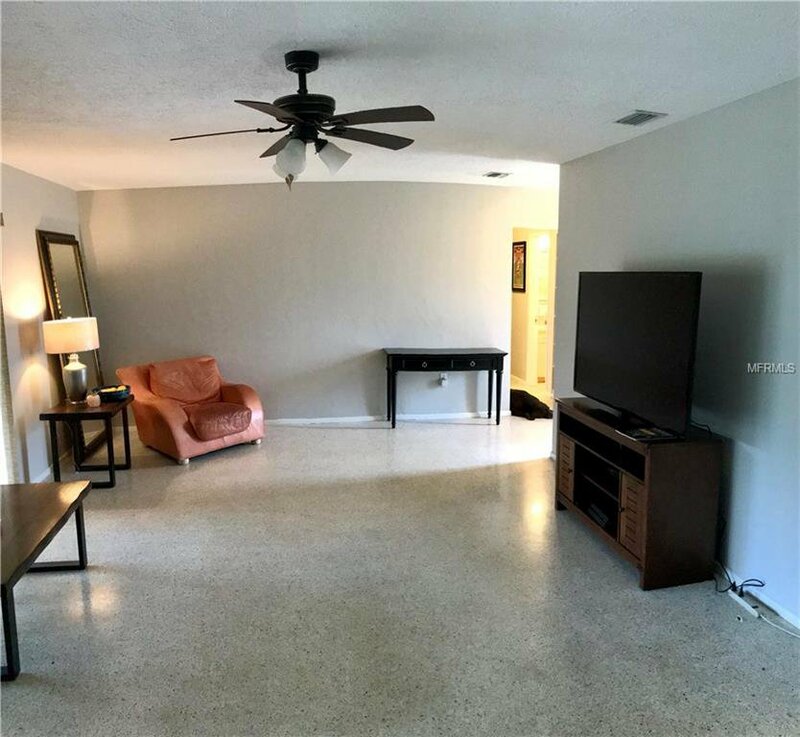 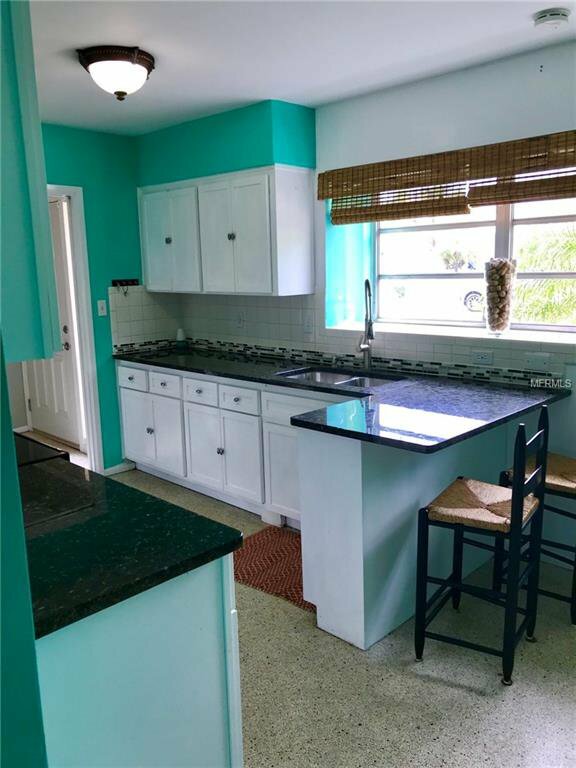 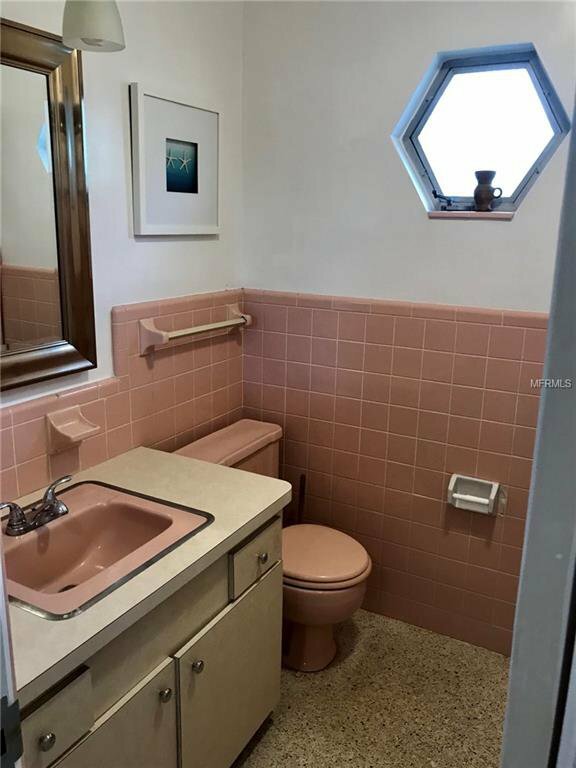 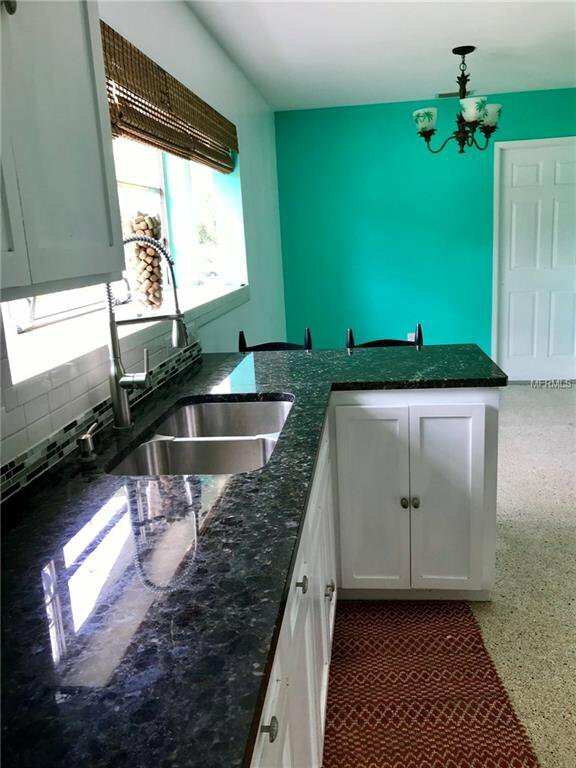 The terrazzo flooring flows throughout as you transition from the bedrooms and living room into the remodeled kitchen with granite countertops, new fixtures, and stainless steel appliances. 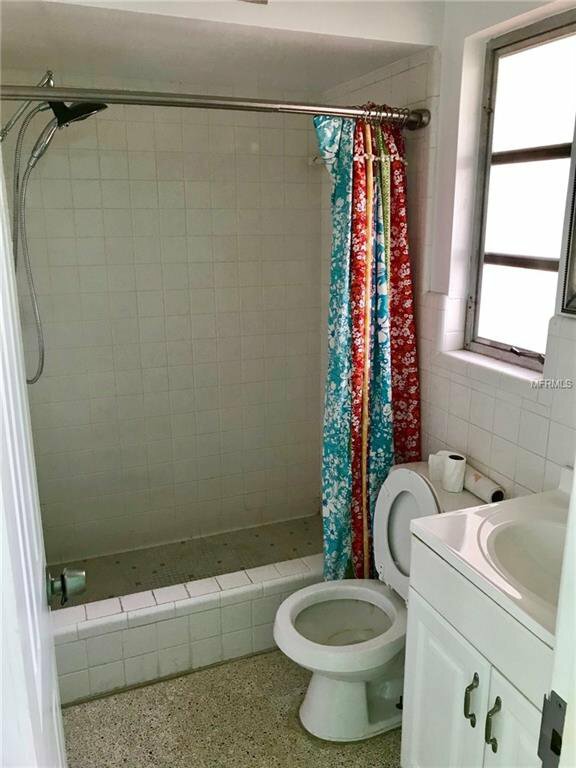 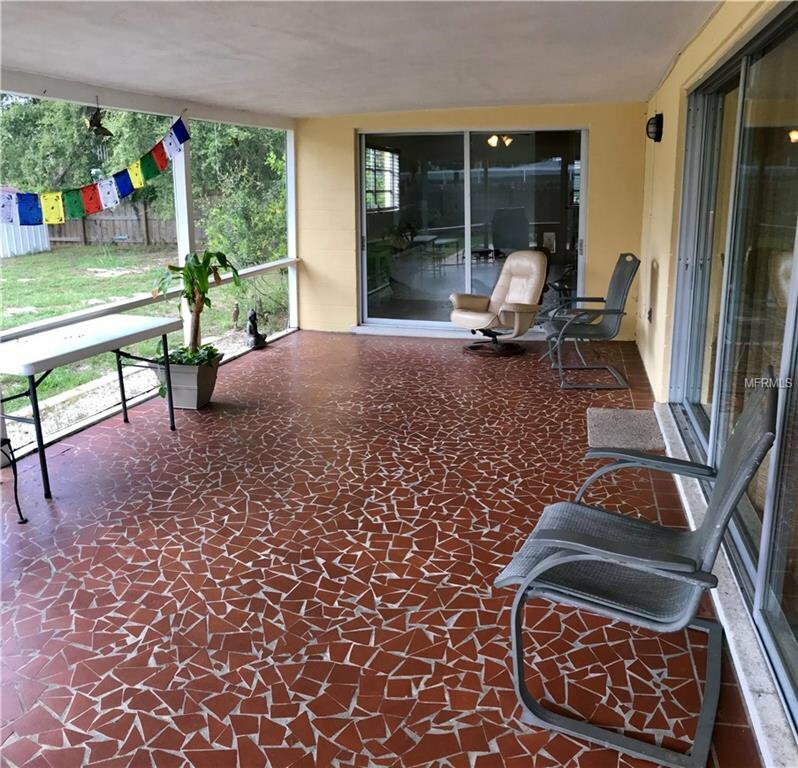 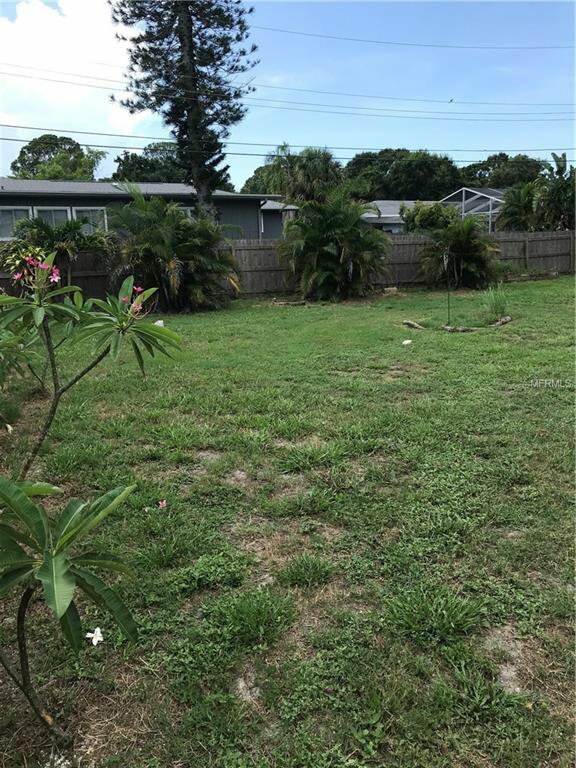 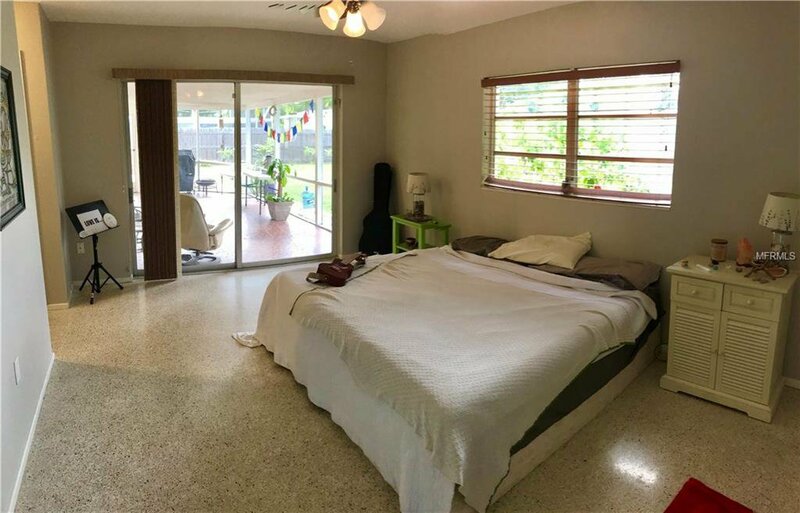 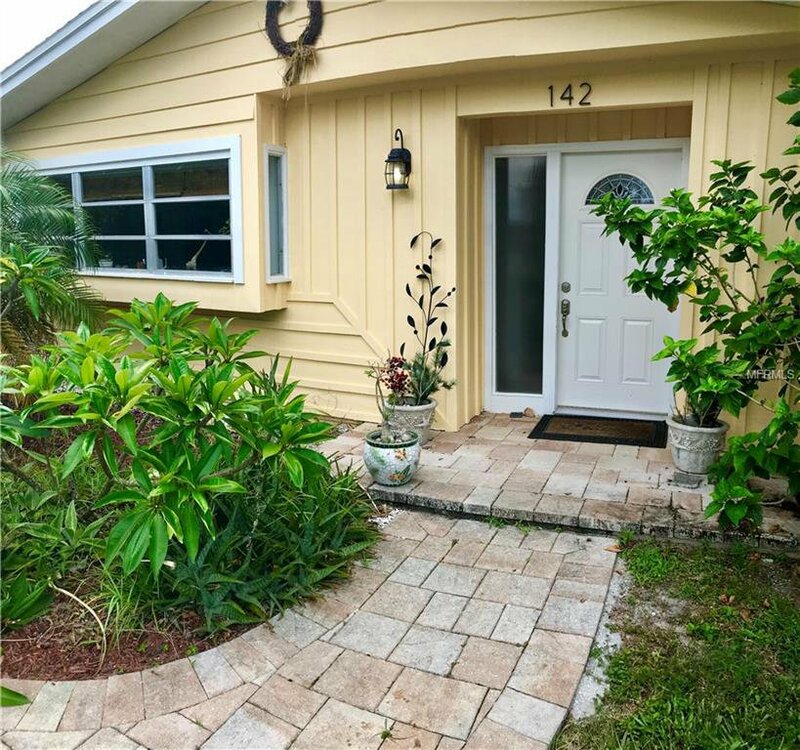 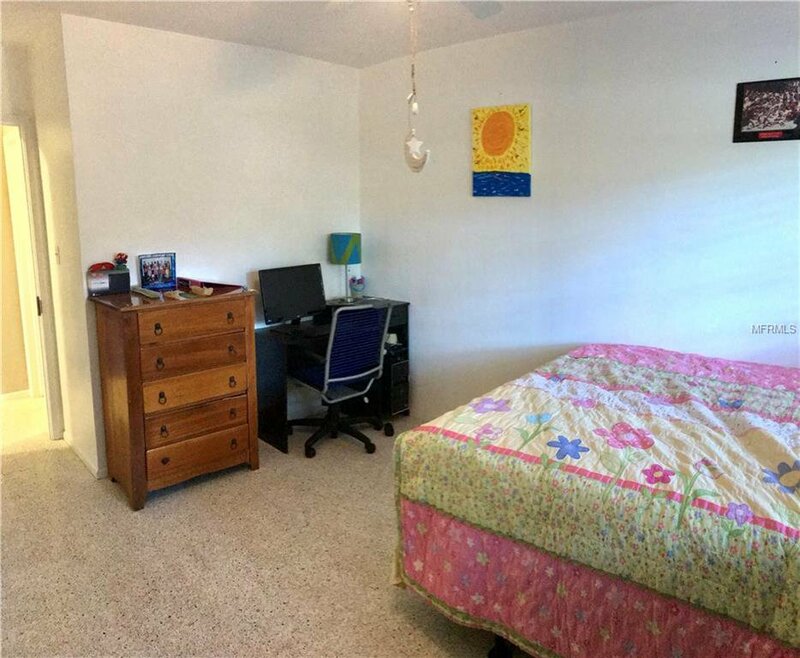 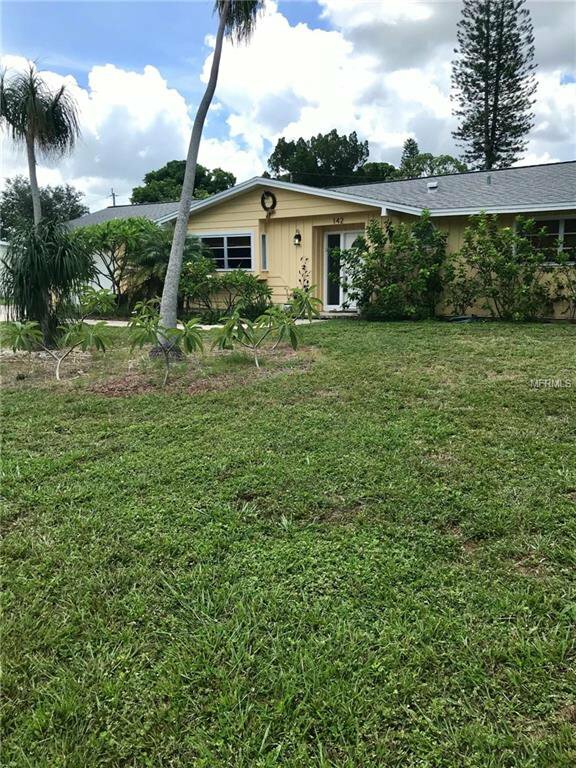 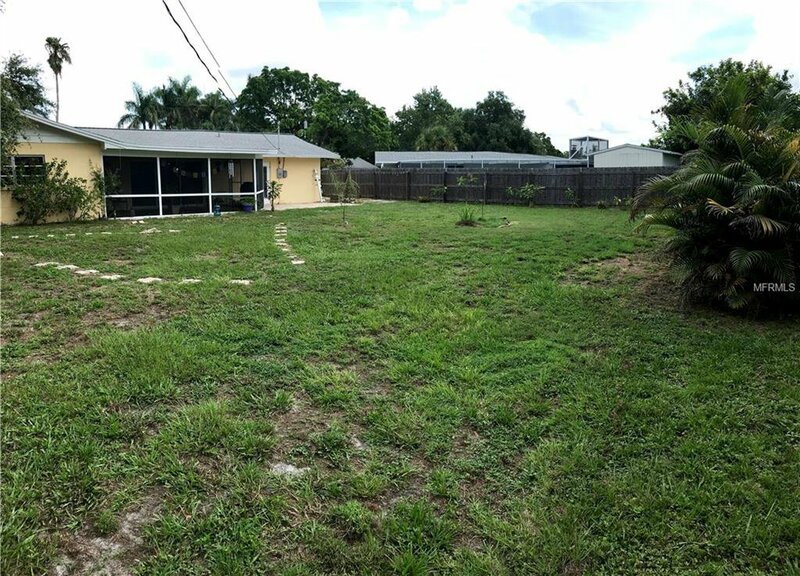 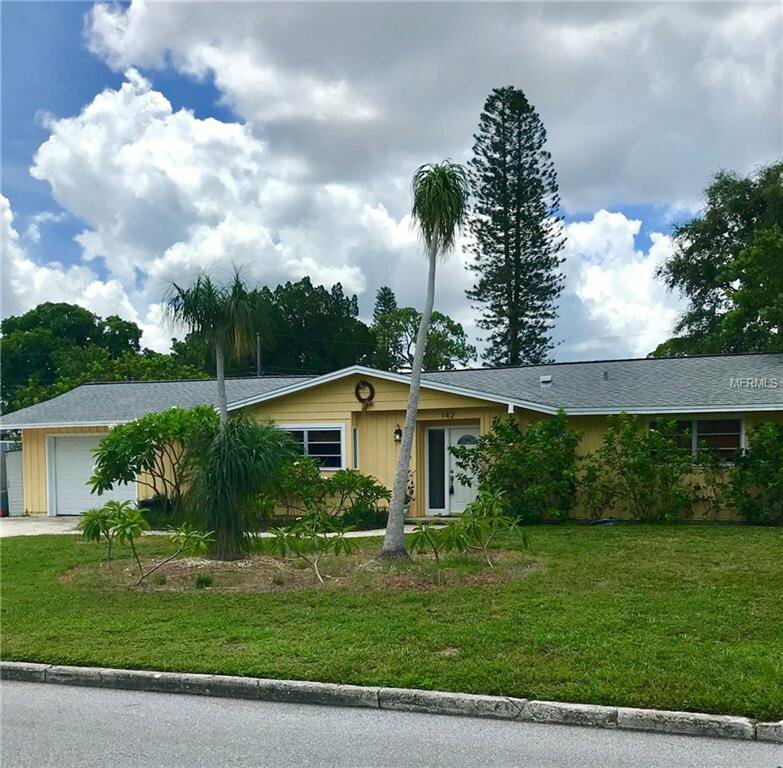 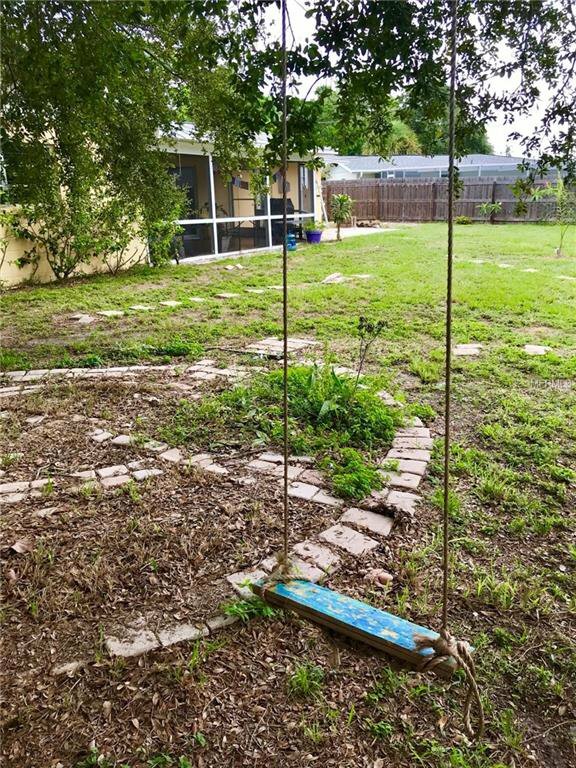 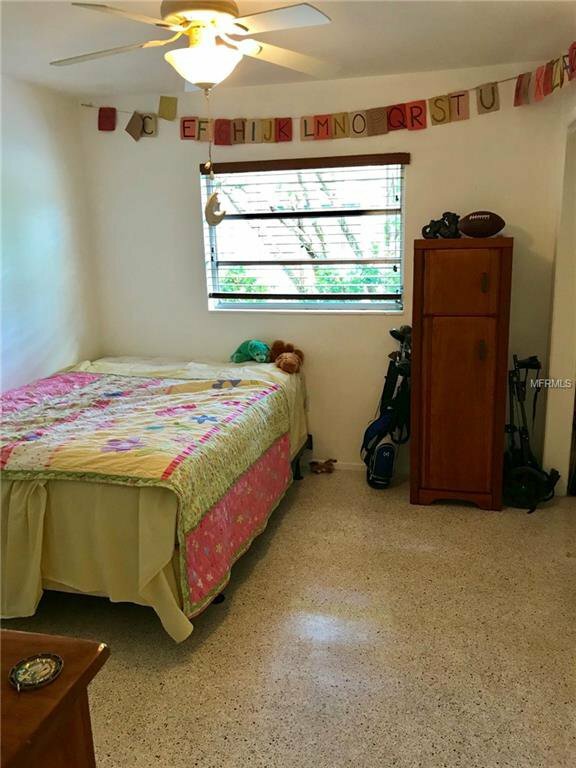 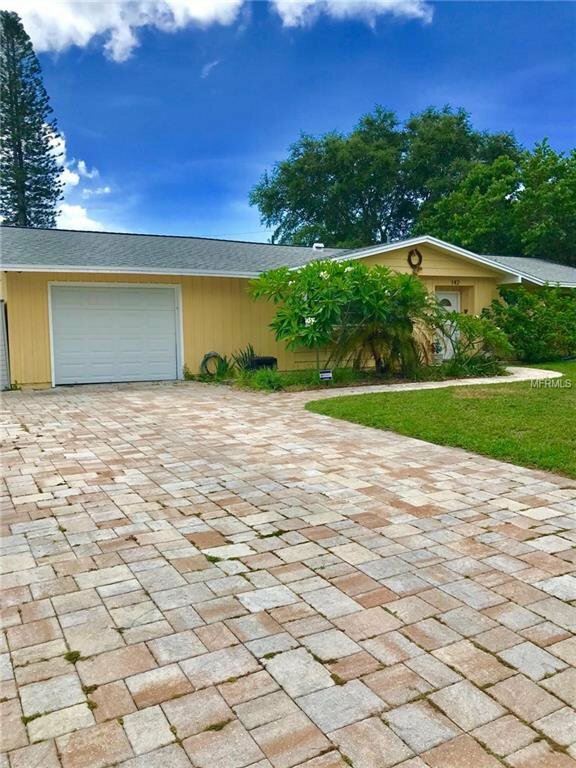 This kind of neighborhood allows you to fully embrace the unique history and culture of Sarasota where you'll be close to the Ringling Museum, Asolo Theatre, USF, and within minutes of the always active scene of Downtown Sarasota.